Lock Down Your Network With End User Protection! Give your end users the protection they deserve. 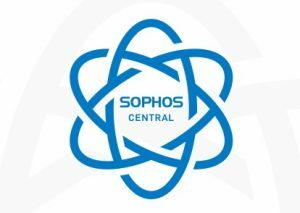 Whether it be the powerful Next-Gen Sophos Central or reliable SonicWall Comprehensive Gateway Security Suite, it's time to back up your firewall with robust, dynamic, & comprehensive endpoint protection.